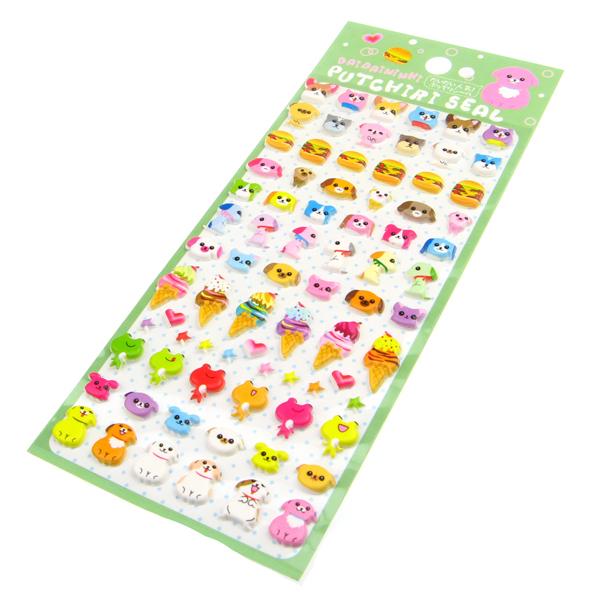 Putchiri Seal 3D Sponge Stickers are the perfect addition to any collection of kawaii stickers. The stickers are 3D, slightly raised and come in variety of themes. 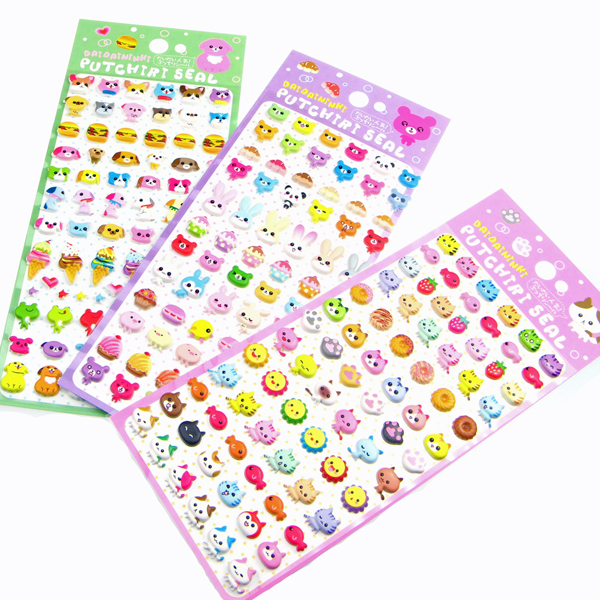 The stickers feature different poses of cats, dogs, frogs, Bunnies along with cupcakes, doughnuts, Ice cream and Burgers making for a complete Harajuku kawaii scene. Images are for illustrative purpose only. Colours and design may vary. One random design will be sent out. If you buy more than one, then we will make sure that you receive unique ones. Not suitable for children due to small parts.